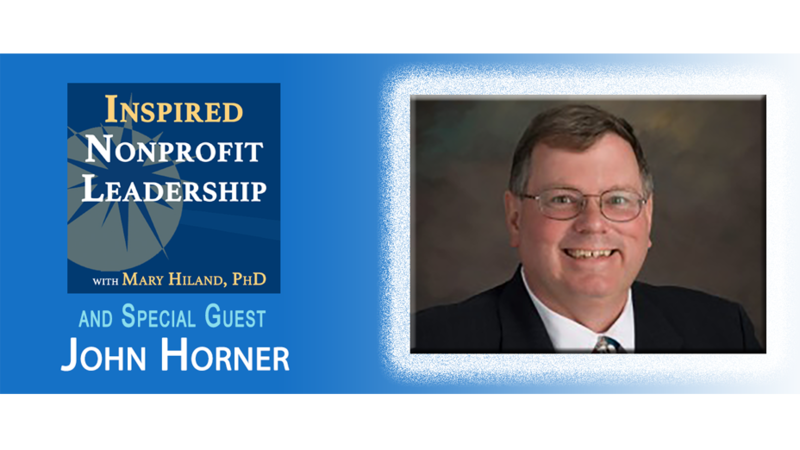 My guest for this episode is John Horner. John has years of cross-sector experience. His initial career was in high tech as an engineer along with working as a professional photographer and in business. John created his own business, Thinker Toys. And, while running that business, John has been the Executive Director of the nonprofit Chamber of Commerce in Morgan Hill since 2013 (Morgan Hill Chamber of Commerce). Please be sure to rate, subscribe, and review the show. To get access to my free guide: 6 Steps You Must Do To Unleash The Potential of Your Nonprofit Board.